At VF Corporation, we are passionate about helping people pursue active and sustainable lifestyles. Community is essential in this. We believe that when our associates and consumers actively participate in their communities, they are happier, healthier and more productive. One way we put this belief into action is through Timberland’s My Playgreen initiative. Since 2016, Timberland has provided access to greenspaces in some of Europe’s most iconic urban cities. My Playgreen exemplifies VF’s pledge to be a Movement Maker, a pillar of our Made for Change sustainability strategy aimed at encouraging VF associates and consumers to live more active and sustainable lives by contributing to their local communities. To return nature to our urban areas, Timberland partnered with the Belgium-based King Baudouin Foundation in 2016 to create the My Playgreen Grant Initiative. The program provides up to 5,000 euros to fund local grassroots projects that create better access to greenspaces for children living in five urban European cities: London, Milan, Berlin, Paris and Barcelona. London: In 2016, the initiative distributed grants to a total of 14 projects across the greater London area, including: Trees for Cities, St. Mary’s Secret Garden, London Wildlife Trust, and The Phoenix Garden Pond Project. Funding from the initiative allowed the Trees for Cities project to organize a community event to plant 7,000 saplings in Ealing, London. Learn more about these projects here. 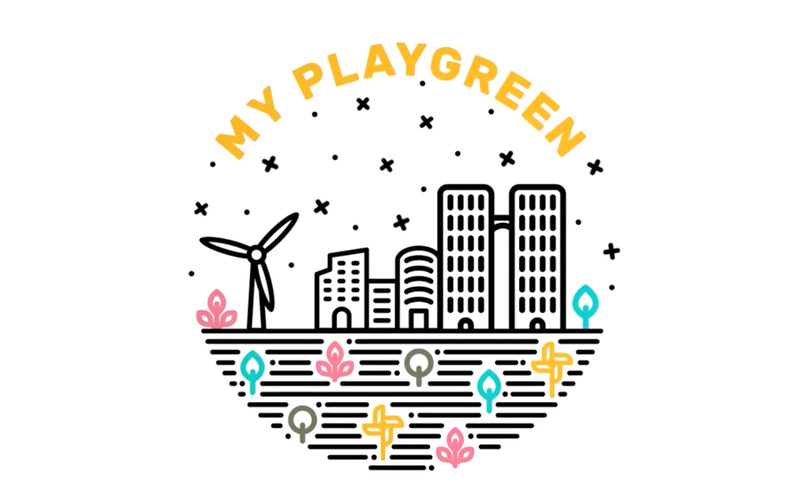 Milan: In 2017, 16 projects in Milan received funding from My Playgreen to improve access to trees and greenspaces for 25,000 children. These projects received a total of 80,000 euros and will help to revitalize 31,000 square meters within the City of Milan. Projects include community gardens, school backyards and urban regeneration projects focused on cultural inclusion. Since the introduction of My Playgreen, Timberland has connected over 30,000 children and teenagers to nature in their cities. Additionally, through My Playgreen and other initiatives, we have planted over 9 million trees around the world since 2001 and are on pace to meet our goal of planting 10 million trees by 2020. Berlin: Applications will open in August 2018; winners to be announced in January 2019. Paris: Applications will open at the end of 2019; winners will be announced in early 2020. Barcelona: Applications will open at the end of 2020; winners to be announced early 2021. Applications for grants in Berlin, Paris, and Barcelona will be available online.